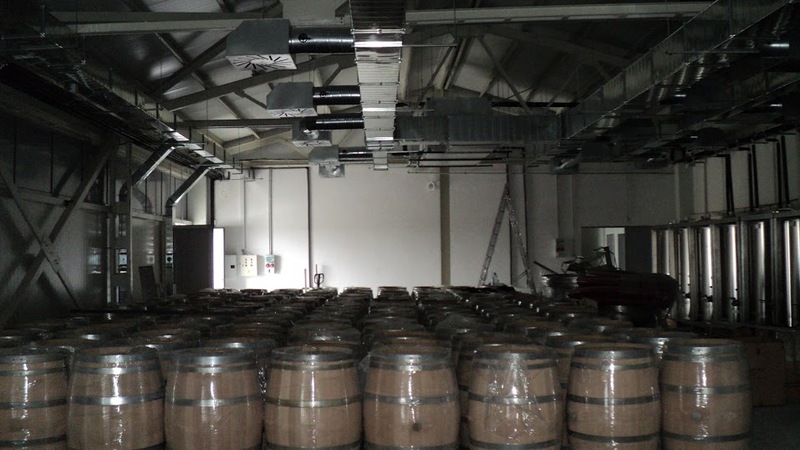 TANGRA presents its know-how in the implementation of HVAC installations in wineries, based on its long experience in building ventilation, air conditioning and heating systems in various industries. Each project has its own requirements regarding maintenance of microclimate parameters throughout the whole production process. For development and implementation of the project is necessary to be acquainting with specific technological processes, the desired outputs, the location of the winery and the possibility of using natural resources. 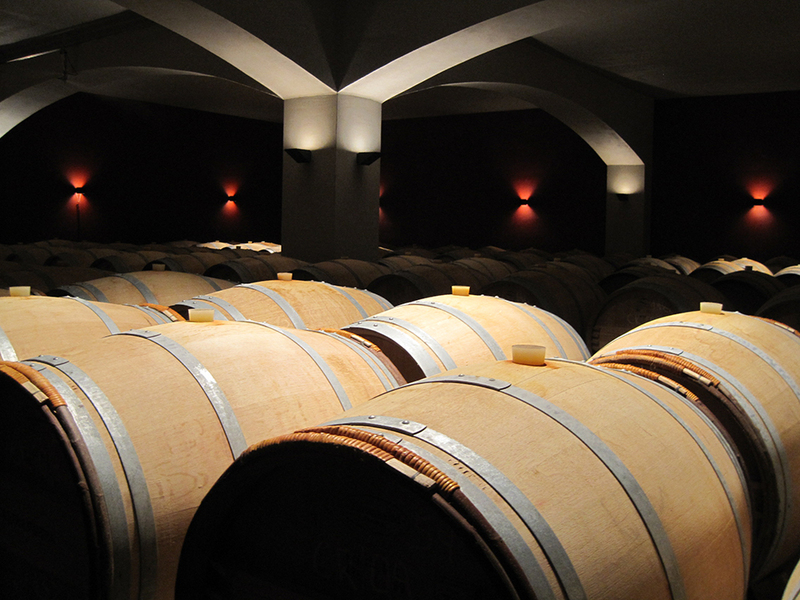 Making the right decision and assessment of technological requirements in the design process leads to the development of energy efficient systems and contributes to the proper maintenance of the necessary microclimate in different areas of wine production. Compliance with the specific temperature requirements in the whole cycle of processing and storage of raw materials helps to improve the quality of the final product. Last but not least one should pay attention to ventilation systems, providing normal working conditions and health care of personnel, since the process of fermentation of the grape is connected with emission of carbon dioxide (CO2), which is dangerous to human health. 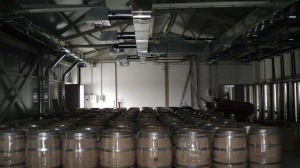 Bottling and storage of finished products. 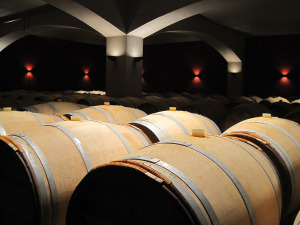 Technological processing of grapes begins immediately after the delivery in the wine cellar. Initially it cools in refrigeration room at medium temperature. The purpose of this process is within 12 hours to achieve a product temperature of 8 – 10° C. Then the grapes are processed into grape crushers and placed in fermentation vessels. Fermentation begins at the temperature of the treated mass exceeding 14 degrees. The heat carrier passes to the facilities providing the minimum temperature to start the process. Since the process of fermentation is connected with emission of heat, subsequent cooling of the vessel is required. Its temperature should be controlled within the range 24-28 ° C.
The solution to maintain the desired parameters is the use of technological water-cooling aggregate for “ice water” operating at temperature ranges of fed chiller between minus 10 ÷ 7° C and boiler working at low heating temperatures. The water-cooling aggregates can be of a type “water-air” or “water-water” type in case of sufficient quantities of groundwater, as the second type is preferable because of its high efficiency independent of external temperatures. 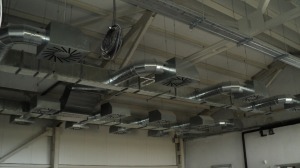 Building of a four pipe system is required, which enables cooling of one part of the vessels and heating of another one. Controlling the temperature in the fermenters is carried out by electronic control units with the ability to track the temperature of the fermented product at any time. After finishing of the fermentation, the wine must be made clear. Clarification is a process in which the product temperature was kept between minus 6 and 0° C throughout 10 days. For this purpose solely the chiller from the technological cooling aggregate is fed. Fermentation premises need compulsory ventilation, leading away exhausted carbon dioxide (CO2), and there are not any requirements to the temperature of provided air. The ventilation system works in automatic mode, as the cycles of operation shall be determined by gas analyzer with tracking of LC (Limit Concentration) in the premise. 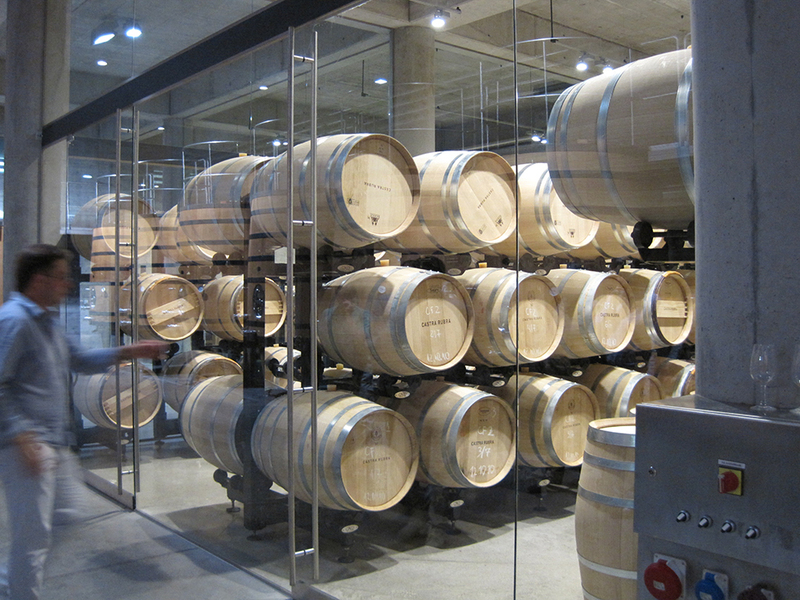 To ensure high quality output, during the whole year air temperature in the premises for wine aging and storage of finished products should be in the range 16 – 18° C at a relative humidity of 60 ‑70 %. The provision of these parameters of the air is carried out by central air conditioning equipment with fan convector units located in the halls. Building of the ventilation system, with the number of air cycles consistent with the technological areas for ventilation of the room is adequate. In order to meet the requirements and standards of the European Community it is necessary to use systems with recuperation of energy. This type of equipment use the heat of discharged from the premises air, thereby reducing the energy input for heating fresh air. The effectiveness of such equipment is within framework of 50 – 85 %. The humidification of the air in the room can be achieved by steam humidifier mounted in the pressure duct, or by stationary humidifier located in the particular premise. 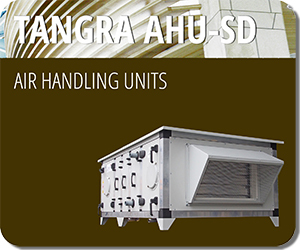 Such units are the range of air handling units TANGRA AHU. In the design of such facilities specific requirements of the investor and the peculiarities of the site should be taken into consideration, as the goal is to develop and build a system with a high degree of automation, ensured and warranting the smooth operation with minimal human intervention. The main task is the use of highly efficient systems for ventilation and air conditioning with low operating costs and short redeeming period. “TANGRA” performed ventilation, air conditioning and heating installations in a factory for the production of LED lighting and printed circuit boards. What is an air curtain and what are its advantages? Stay in touch with us – subscribe for free! To receive latest publications on your email.